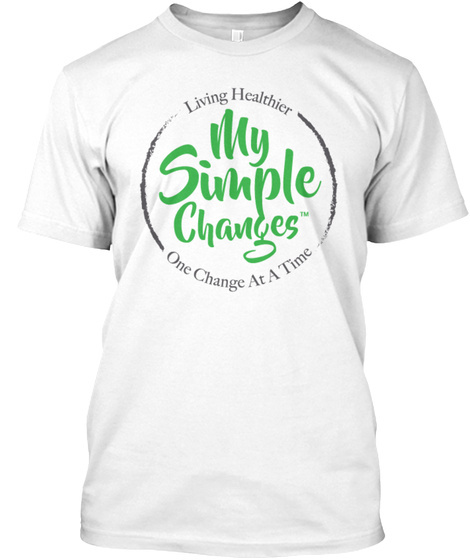 With "My Simple Changes" our mission is about living healthier. One change at a time. 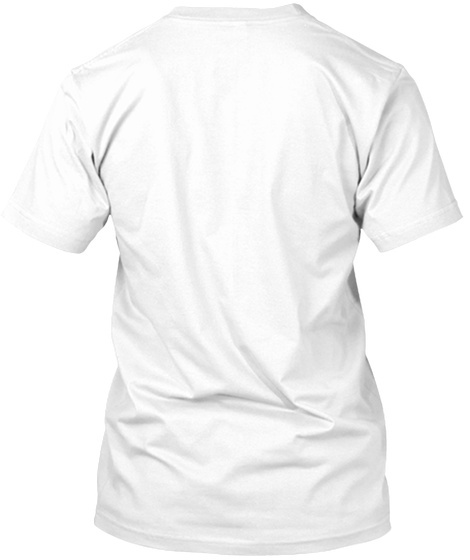 Making the changes, wearing it proud and spreading the positive lifestyle message.